Smart Chargers — Ufone Wireless and Electronics Ltd. Many people don't know that charging overnight, reduces your overall battery life. There are chargers, and then there are smart chargers. Smart chargers will charge your phone only as much as needed, and know when to shut down when your phone is fully charged. Many people don't know that when you charge your phone for long periods of time, (say overnight), it actually lessens the life of your battery. With these chargers you can plug your device in and forget about it, without reducing the life of your phone's battery. 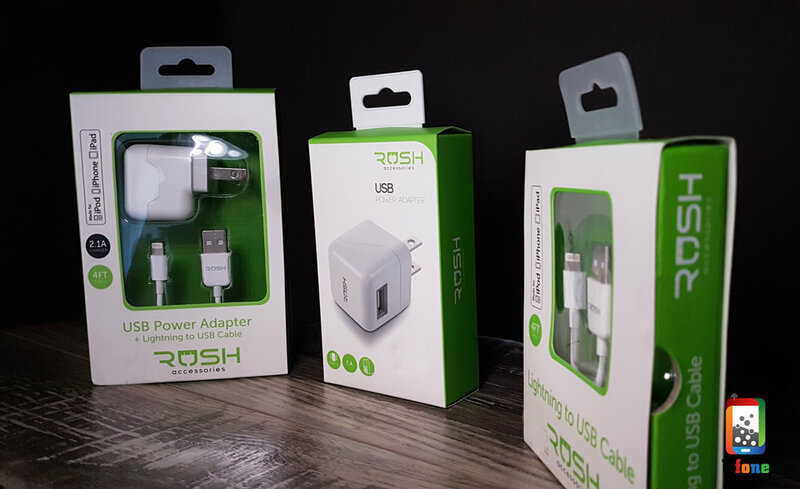 Come and see us for a wide selection of these and other chargers.